Celebrate great tea with Firsd Tea’s 2018 Global Tea Championship awarded teas. These teas exhibit the highest standards, beating out competitors from across the globe. This is not the first year we’ve won awards – just our latest additions to be proud of. 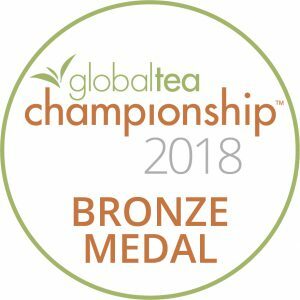 2018 Global Tea Championship – Bronze. 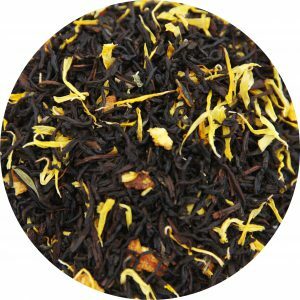 Our version of this classic tea shines with a burst of color from real orange peel and marigold flowers plus a distinct ripe and fruity bergamot flavor. Assam black tea gives a deep golden hue and brisk cup. Serve hot or iced, traditionally with a lemon slice or milk. 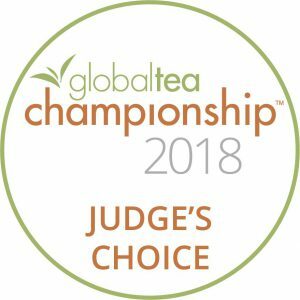 2018 Global Tea Championship Judge’s Choice. 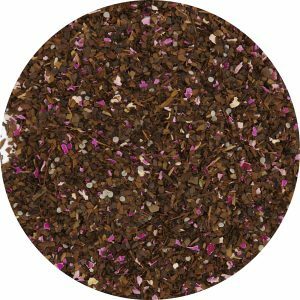 Toasted Brazilian yerba mate and Chinese puerh make this smooth-sipping iced tea dark, earthy, and roasted. Natural vanilla completes this fusion of South American and SE Asian character. Optional: use milk to create an iced latte drink.